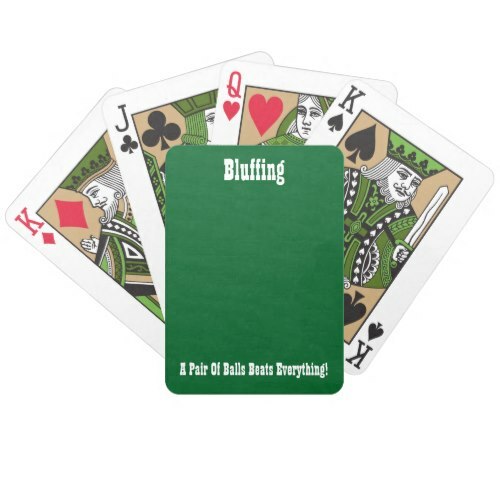 A fun, cool, lucky green, funny, Bicycle poker playing cards deck, featuring a time tested poker truism on easy to shuffle, durable, semi-gloss playing cards from Bicycle's Tragic Royalty™ edition. A fun deck for your home poker tournament, games room, man cave. Makes a great wedding favor or party favor. 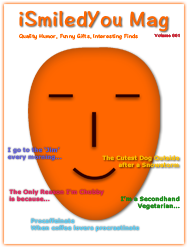 Fun gift for friends and family for birthday, fathers day, holiday, christmas, or any regular day.